The Miracle Bucket Days fun isn’t over yet. 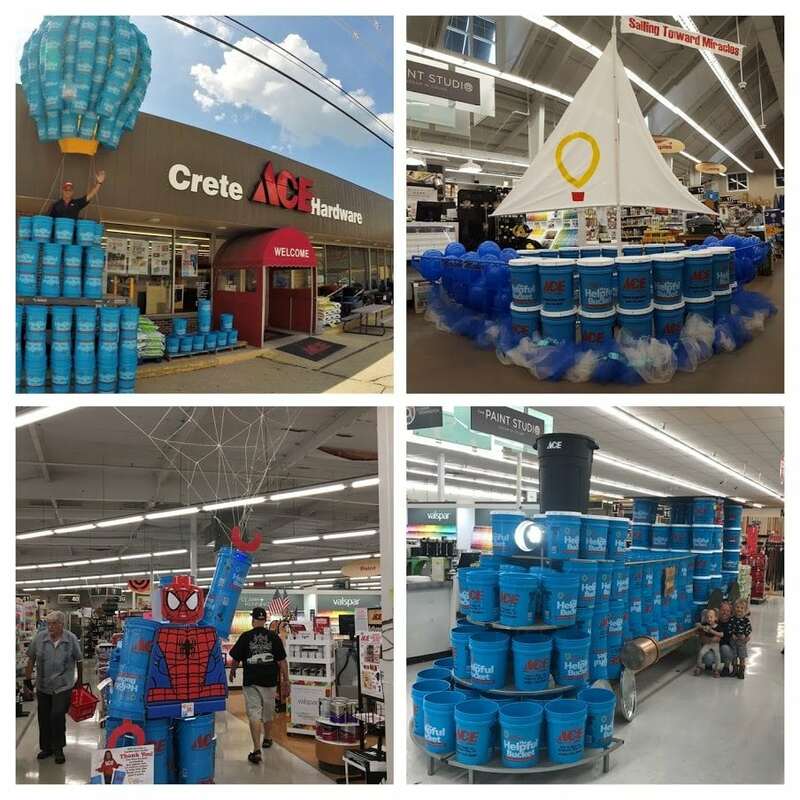 A number of Ace Hardware locations around the country used Miracle Buckets to create unique and fun displays to promote the fundraising campaign, and now you get to the vote on your favorite display. The store with the most votes will receive a donation of $7,500 for their local CMN Hospital. The second and third place vote-getters will received $5,000 and $2,500 donations respectively for the CMN Hospital in their area. Voting runs from Aug. 10 to Aug. 15 and you can vote once per day. Vote on the Ace Hardware Facebook page.